(CNN) Australian rugby star Israel Folau has said he stands by homophobic posts he made on social media, speaking after a church service in Sydney on Sunday to reiterate his position. 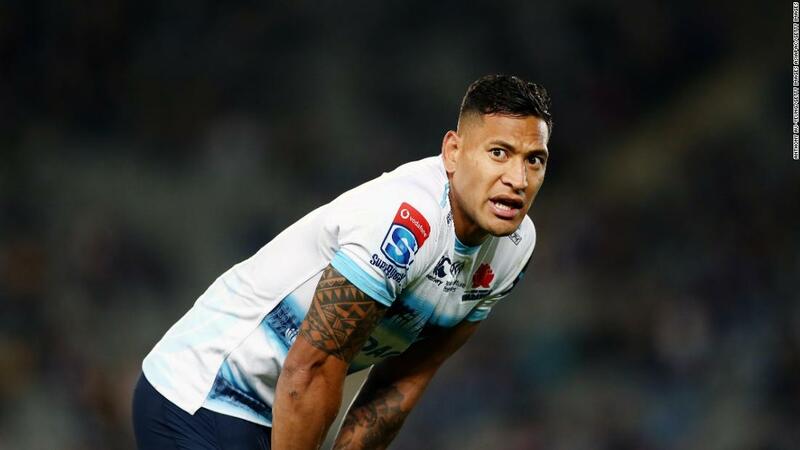 Speaking to the Sydney Morning Herald, Folau said he was unrepentant about calling gay people sinners in the post, which caused widespread condemnation. 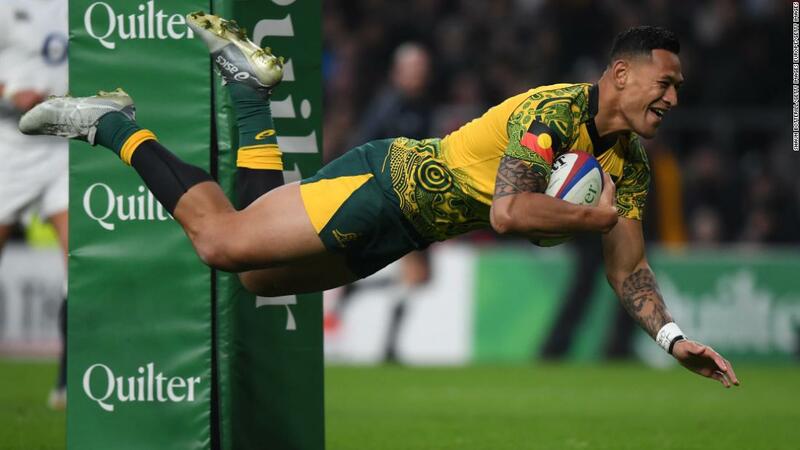 His unchanged stance means it is unlikely that Folau will feature for the Wallabies this summer at the Rugby World Cup, particularly as sponsors have taken notice of the controversy.